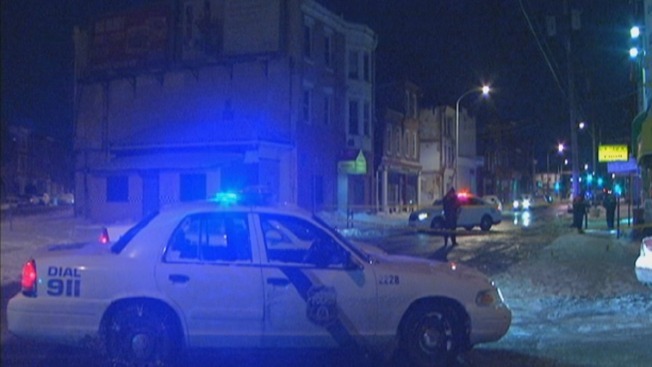 Police are investigating the shooting death of a man in the Strawberry Mansion section of the city. The 23-year-old man was on the 2900 block of Ridge Avenue around 1:45 a.m. on Sunday when an unidentified gunman opened fire. The victim was struck several times in the back, head and left leg. He was taken to Temple University Hospital where he was pronounced dead at 2:06 a.m.
Police have not yet identified the victim. No arrests have been made. Police have not released information on any suspects. Stay with NBC10.com for more details on this developing story.